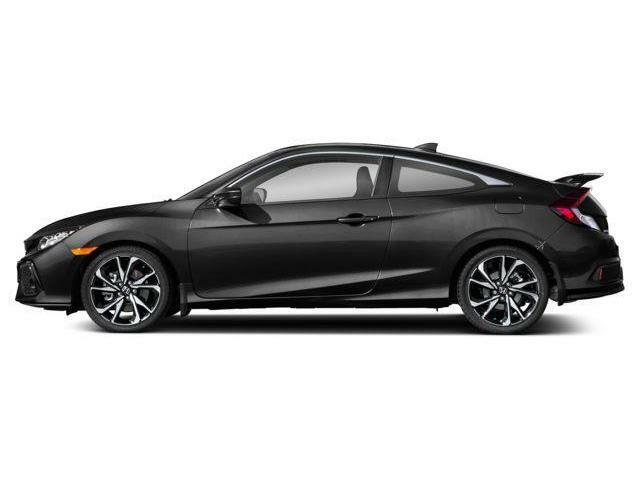 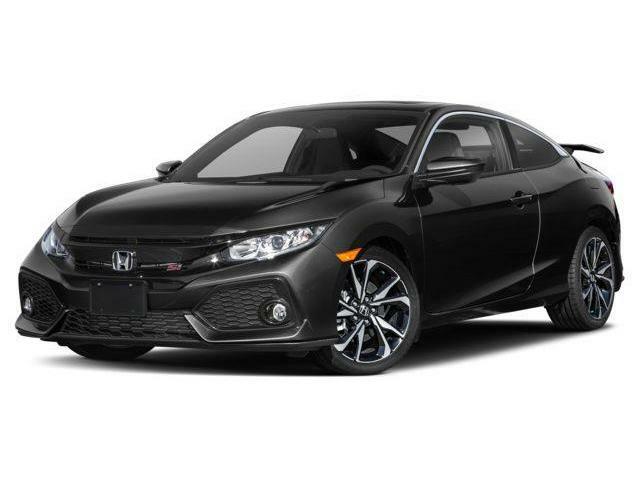 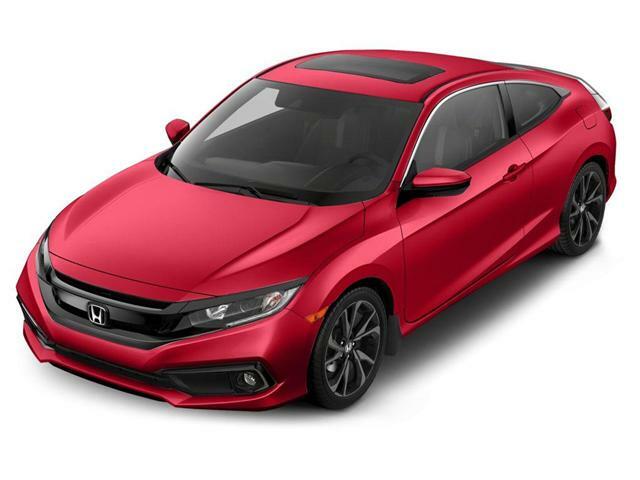 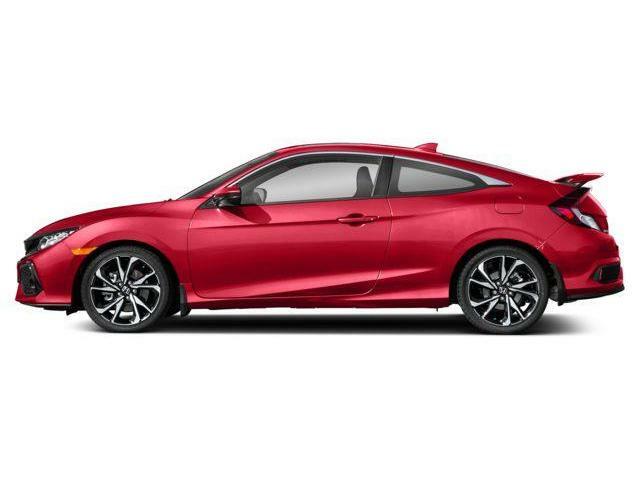 $28,250 x 84 Months @ 2.49% APR (estimated financing rate, cost of borrowing $2,540). $28,250 x 60 Months @ 1.99% APR (estimated lease rate, cost of borrowing $1,958, estimated buyout $10,735). $32,050 x 84 Months @ 3.49% APR (estimated financing rate, cost of borrowing $4,085). $32,050 x 60 Months @ 2.99% APR (estimated lease rate, cost of borrowing $3,306, estimated buyout $11,538).